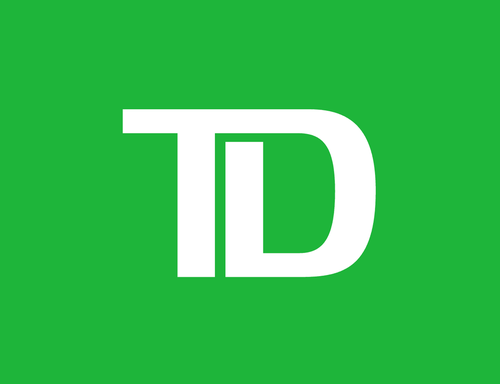 Meet the TD Team that is ready to help your personal and business banking needs in Swift Current and the surrounding area. Please register in advance to secure your spot. We look forward to seeing you there!